The Google Play store is full of applications and games, some of them are free, but not all of them are worth keeping on your smartphone or tablet. Many Android users are looking for addictive games, which they can play over and over again without getting bored. There’s a variety of genres to satisfy all kinds of preferences. Therefore, our list of top Android games may be subjective to some, but in our opinion, they’re worth trying out. We’re pretty sure that at least one of these games will win your heart. This game is free and it offers three modes: one vs one, multiplayer and RPG. The game is based on the storyline wrote in 1980, and the characters include the X-Men team, the Avengers, the Guardians of the Galaxy, the X-Force and the Brotherhood, but Fantastic Four are missing. In the game, you will have to lead them in order to fight against Kang, which has created its own team of negative heroes. You will need to improve your heroes’ special skills, to defeat Kang’s fighters, and when you’re battling, you will need to memorize these controls: tap anywhere on the screen for a light attack, swipe to the right side of the screen for a medium attack, hold two fingers on the right side of the screen for a heavy attack, and to block the opponent, hold the two fingers on the left side. To dodge, swipe left side of the screen and to use a special move, tap on the colored bar from the corner. It’s another free game in which you’re Clony, an inhabitant of a fairytale forest, you will go through four stages: Dawn, Noon, Dusk, and Night, you’ll see some things threatening the peace of your environment: in the first day, the forest will be invaded by egg shaped machines, the next day you will see animals disappearing from the forest and instead, they will be replaced by smaller octopus-like machines. Your mission is to fight against these creatures while you’re helped by your friends, Snorfy and Fury. In this free game, you will be a negative character: an evil scientist/terrorist, and you will create a disease that will eradicate mankind. To completely destroy humans, you will use a pathogen, the Neurax Worm or the Necroa Virus, which will turn people into zombies. If you love zombies, you will love this free game in which you will need to survive in a world of the living dead, after piloting a helicopter and crash landing in the middle of them. The atmosphere is very creepy and you will feel like you’re watching a horror movie, so we don’t recommend you to play it at night, alone. This is the last free game we’re recommending and in it, you’ll be driving a bunch of cars in your neighborhood, but you must make sure that you don’t crash into… yourself! At first, you will need to take a driver from a position to another position, but then the game complicates, as you will play as another driver, and you will drive in the same town, but you will start from a different point and you will need to arrive at a different point. 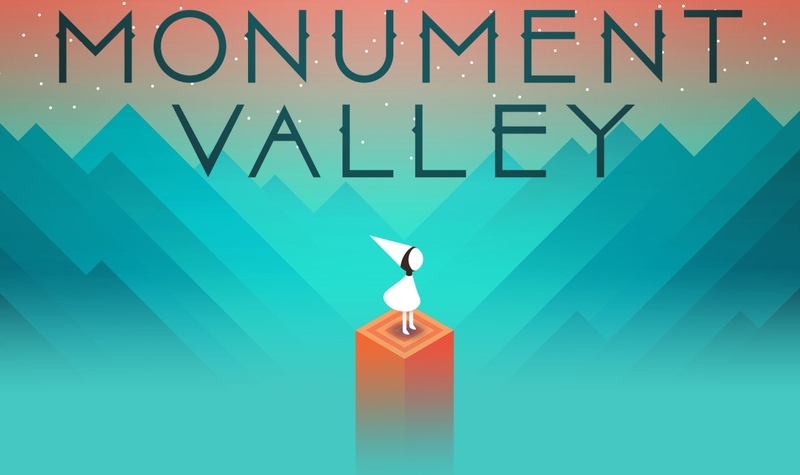 For this puzzle game you’ll pay £2.30, but you will become addicted to it immediately. You will need to mesh numbers together, when you successfully match them, the numbers are doubled. Match as many numbers as you can, until the board fills up and beat your score! This game costs £2.99 and it’s also a puzzle, you’ll play as Princess Ida, you’ll navigate around some architectural mazes with a “sacred geometry” and you will need to find the exit on the map. You’ll pass ten levels with different central mechanic and you’ll interact with moving platforms or pillar animals and you will create bridges, find hidden passages etc. Do you want to know what it’s like to be a goat? 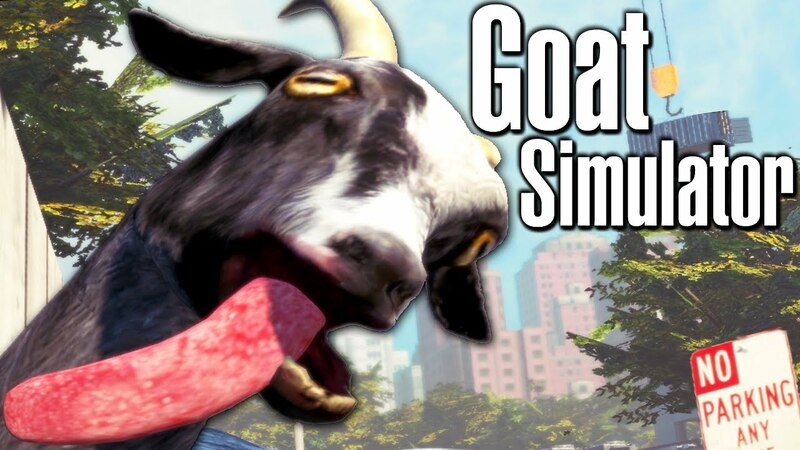 If you pay £3.29, then you will have the ability to control a goat and to do damage around an open-world map. The game was developed after some developers had a funny idea and they materialized it. This game is a bit more expensive, costing £4.79, but it’s worth paying it. All you will need to do is to assassinate people. You’ll play as Agent 47 from the Hitman franchise you will advance through levels which are set on a grid-based board which consists of interconnected nodes and lines. This last game costs £4.37, but you’ll have lots of adventures in a detailed world, where you will use powerful weapons and where you will need to collect items, to increase your skills and to fight.